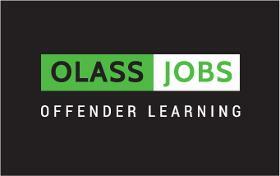 OLASS Jobs is the first job board of its kind, specialising solely in recruitment for the Offender Learning sector. Prison education jobs are unique, challenging and highly rewarding. Here at OLASS Jobs, our main goal is to match great candidates with exciting roles within Offender Learning.